Harry’s Place is a shared community space and a new approach in building community capacity. 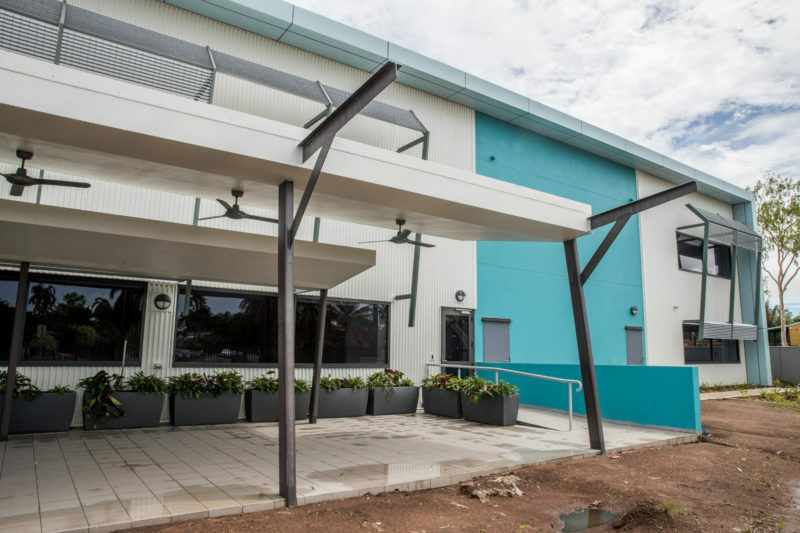 Supported by the Australian and Northern Territory Governments, along with investment from Carpentaria, the precinct will offer a range of community, allied health, education, training, aged and direct care services. 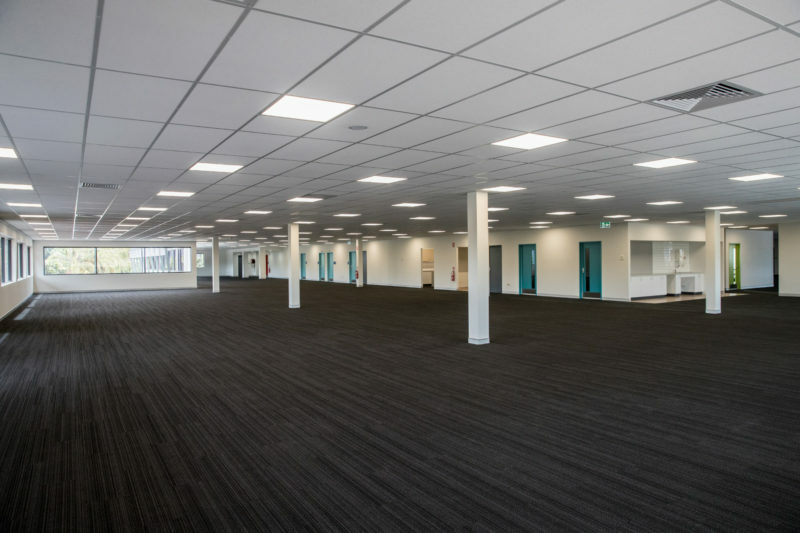 Stage One of this exciting initiative is now complete and encompasses a fully equipped administration building featuring shared services including reception, kitchens, print and meeting and conference rooms. Located at 1 Willeroo Street in Tiwi, you are invited to join us and enjoy the benefits of this innovative approach. 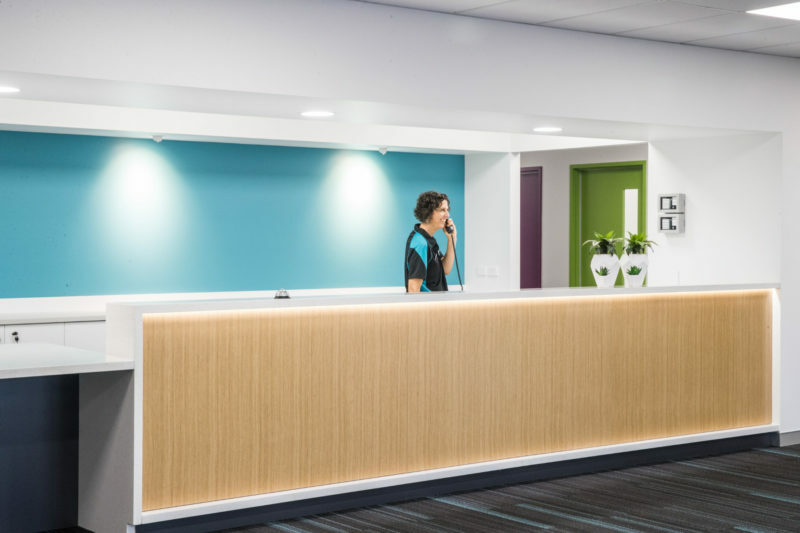 Stage One of Harry’s Place provides a unique shared services facility in the heart of Darwin’s northern suburbs and is ideally situated for your community sector organisation. Enjoy the benefits of a professional shared reception service and fully equipped corporate facilities so that more of your funding can go directly towards supporting your clients. 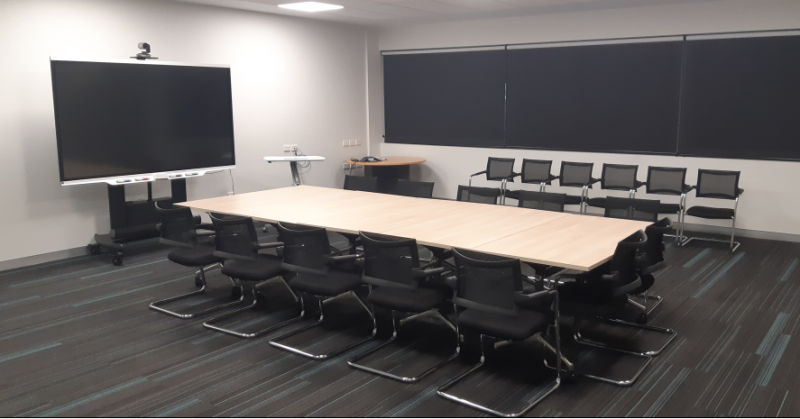 The building is designed to create opportunities for future partnerships and long term sustainability in community services and features adaptable conference and meeting room facilities. The building is fully accessible, with elevators and 121 car parks to accommodate staff and visitors. Natural light has been maximised throughout the building, and excellent end of trip facilities, including bike racks, showers and changerooms, are available for staff. Outdoor areas have been thoughtfully designed to accommodate outdoor meetings and lunch breaks. Contact Carpentaria’s Facilities and Asset Manager Donovan Dales on (08) 8920 9400 for a confidential discussion about your requirements and to secure your space in this exciting approach to building community capacity. Contact Caitlyn Morrissey on (08) 8920 9441 to discuss your Conference and Meeting room enquiries and requirements. Thank you to both the Australian Government and the Northern Territory Government for their commitment to this project.